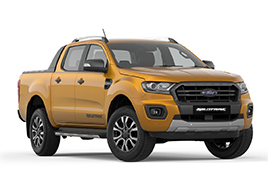 KUALA LUMPUR, Malaysia, 8 August 2018 – Sime Darby Auto Connexion (SDAC), the sole distributor of Ford in Malaysia welcomed over 3,000 visitors to its first experiential Ford Pop-Up store for the Ford Ranger. 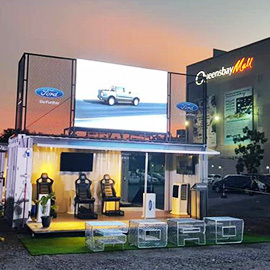 The Ford Pop-Up store was first introduced in the Klang Valley this July. 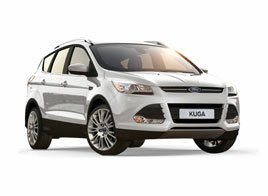 Since then, the Ford Pop-Up store has travelled up north to Penang and the east coast to Kota Bharu. 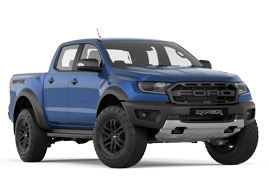 Customers who attended the Ford Pop-Up store were offered the unique opportunity to be immersed in a Virtual Reality (VR) experience to discover the smart and safe driver-assist technologies that has helped the Ranger set industry benchmarks. 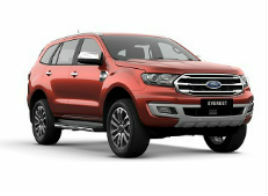 Various fun-filled activities were also offered to participants with chances to walk away with exclusive Ford merchandise. 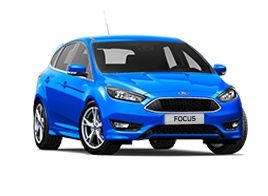 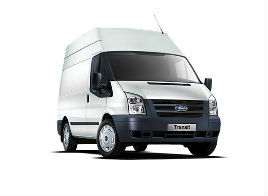 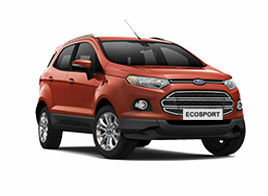 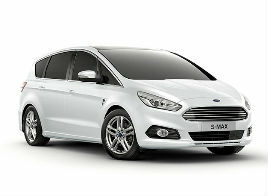 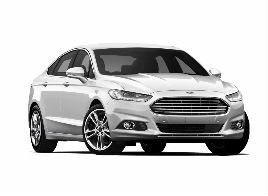 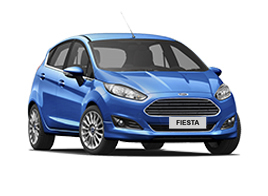 “We are extremely pleased with the public’s positive reception of our first Ford Pop-Up store. 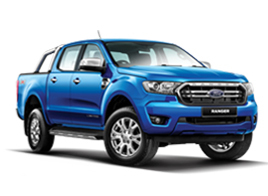 By leveraging contemporary retail marketing concepts and modern technologies like VR, we hope to continue creating unique experiences to bring the Ford brand closer to consumers while introducing our vehicles to more new-to-Ford customers in Malaysia,” said Syed Ahmad Muzri Syed Faiz, Managing Director, Sime Darby Auto Connexion. 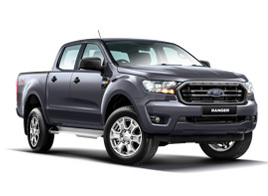 Customers at the Ford Pop-Up store can also take advantage of the current ‘Seize the Deal’ campaign which offers additional rebates of up to 10 percent on top of the six percent GST savings on the Ford Ranger, for total savings of RM19,830. 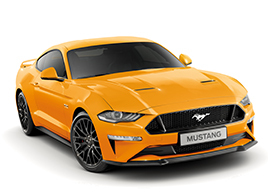 The ‘Seize the Deal’ campaign is also valid for the Ford Fiesta and Mustang models, offering rebates of up to 17 percent and incredible total savings of up to RM113,000 and will run until 31 August 2018.